With little fanfare, Amazon Video Ads (AVA) rolled out this week to advertisers working with the Amazon Media Group (AMG). The new out-stream video advertising product allows advertisers to run an autoplay feature in videos as shoppers browse on the Amazon platform across desktop, tablets and smartphones. The ads are muted by default. With a click, site visitors can choose to view the ads in full-screen mode and listen to them. standards, which means that at least 50% of the advertisement must remain in view for 2 consecutive seconds. The autoplay feature starts only when the ad is in view, and it automatically pauses when the ad goes out of view. The company reports that based on early tests, the video ad and placement performs best in the first five seconds of play, with the optimal length of the video advertisement at 15 seconds or less. It's all about driving down the cost of video views across the marketplace. While Amazon Video Ads are not available today for placement outside of the marketplace, building out a network isn't beyond the realm of possibilities. The company has been running Google Shopping Ads. Amazon Video Ads are being offered in a variety of countries such as the United States, Canada, United Kingdom, France, Italy, Japan, Germany, and Spain. 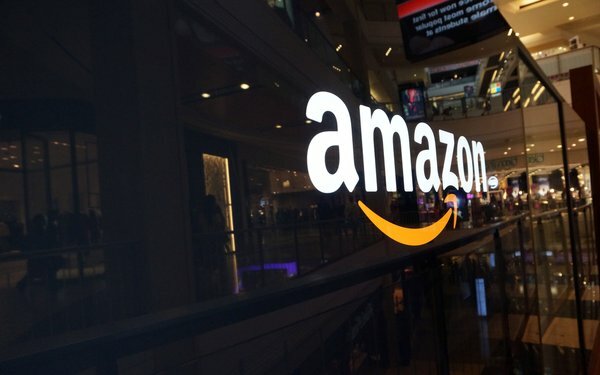 The expansion of Amazon's advertising platform and cloud services through Amazon Web Services (AWS) has helped founder Jeff Bezos and company catch the attention of executives at some of the largest and most successful advertising holding companies, agencies and brands. Making good business decisions has made his pockets a little deeper, enabling the billionaire to expand his empire. In fact, Forbes reports that Bezos added $20 billion to his net worth over 14 months through December 2016 -- the largest gain of anyone in the world.